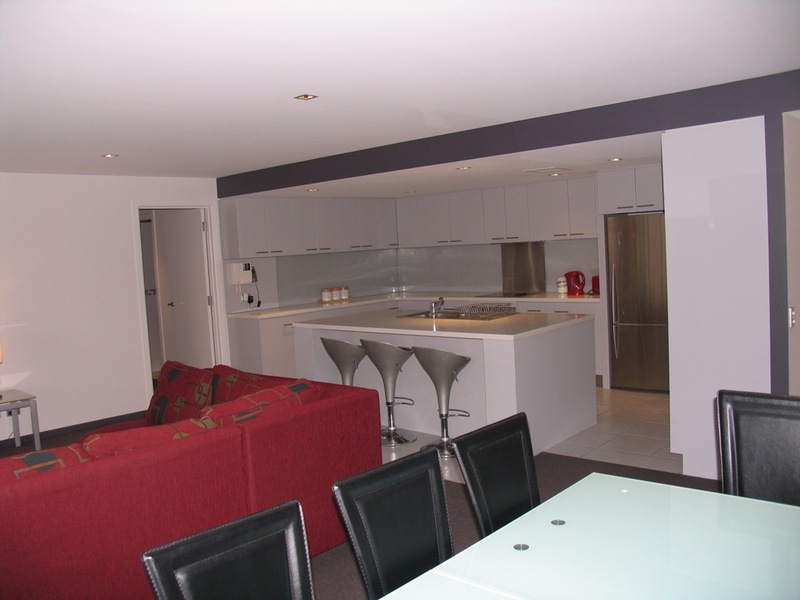 Tastefully furnished two bedroom apartment situated in Hobart’s leading apartment complex. This beautiful apartment is only a short stroll from the CBD, Royal Hobart Hospital and with some of Hobart’s premier restaurants and cafes on your doorstep. Accommodation provides two bedrooms – master with en-suite, second bathroom with continental laundry and living area adjacent to the designer kitchen. Security access to your accommodation and under cover parking.